This event will be in the peak of the beautiful PA fall foliage and will showcase miles of trail in the eastern section of the Sproul State Forest. This is a milder and more runable course than some other local races, with less elevation change and less technicality. 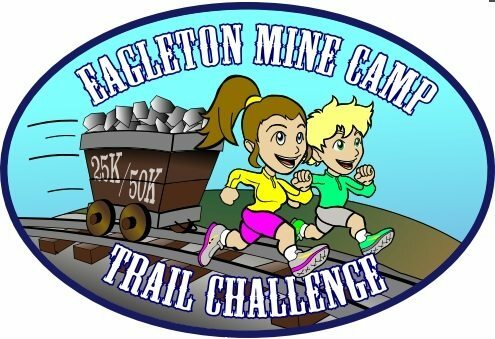 This event welcomes both hikers and trail runners of all ages, and you’ll be sure to earn every mile of this challenge by making it to the finish. Register for 50k & 25k distances. Both options include race day swag, finisher medals and a family-friendly atmosphere at the start/finish. Camping is available Friday, Saturday and Sunday nights for a $10 per night donation. Please contact us through Facebook or the website prior to race day to reserve a spot. Visit www.runemctc.org for more details.